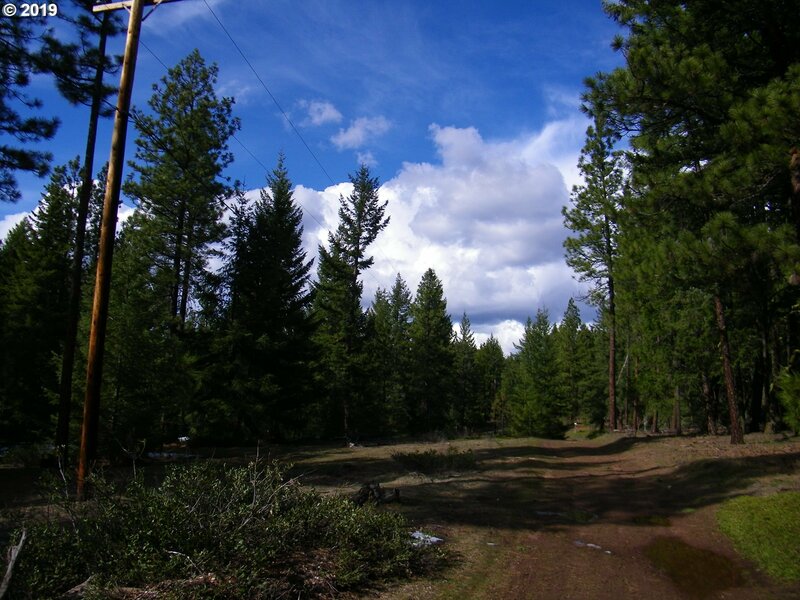 Serene, beautiful, magical come to mind when you walk this private 20 acres located in the desirable northwest of Goldendale area. Power and scenic easement road along west line, saves you driveway $$$s. Made to order for horseback riding and rv trails. Evergreens, wildlife, mostly level with nice roll to it. 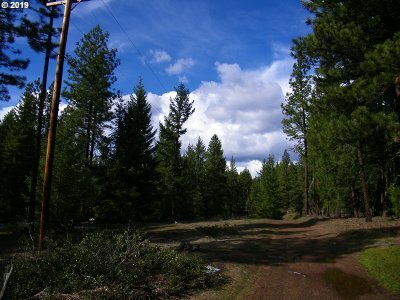 Adjacent Lot 13 available for $80, 000, mls #19007528 or Lot 13 and Lot 14 package price of $150, 000, mls #19188306.